This is no ordinary egg hunt. 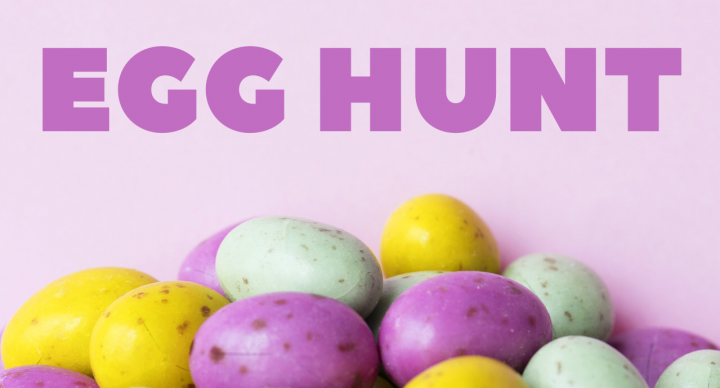 This unique egg hunt invites your whole family to experience and walk with Jesus. There will be a fully interactive program and the egg hunt will follow the program outside. Join us in this fun and interactive event which will surely enhance your Easter experience together with your family.